You have driven car, jeep or other smaller vehicles but now its time to experience to drive a massive and large city passenger bus. 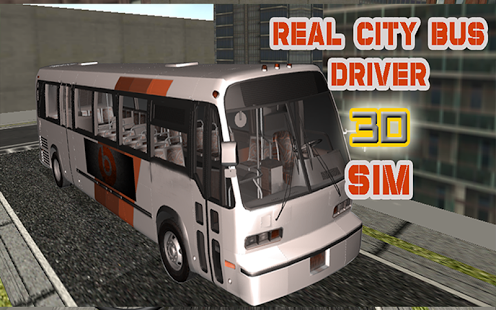 In 3D Bus Driver Simulator you will be a bus driver and you have to perform well for picking and dropping passengers. There is a certain time to reach the bus stop, pick passenger and drop them to destination. There are 3 different modes for player to play i-e easy, medium and hard. 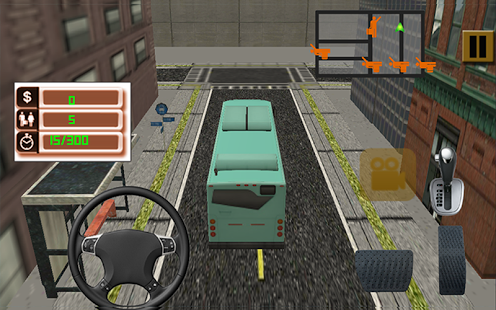 Bus Driver simulator provides different no of passengers in each level and time. You can earn more by picking and dropping more passengers. Bus Driver simulator is a different type of game form other bus simulator or city bus drive games. 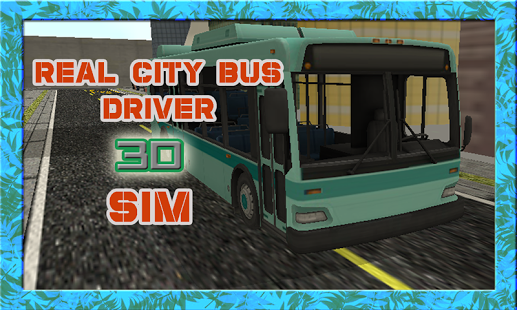 Driver have to park bus on bus stop where passengers will either get in or out Surely you will have great fun and joy to have play this game ... Be quick to download for free and start playing. Luxury, heavy and new buses. Choice of your own bus.